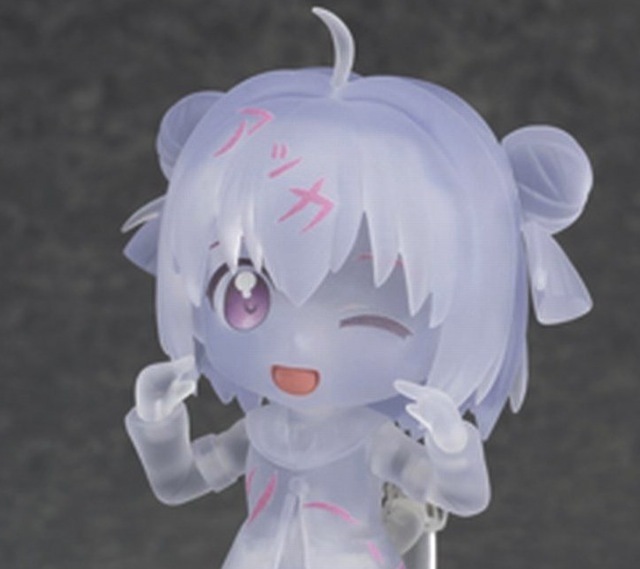 A clear version of Nendoroid Akaza Akari has been on sale in limited fashion at Amazon Japan since a few days ago. The rare Nendoroid is bundled along with YURUYURI♪1st.Series Best Album and there were only 7777 copies available. The set was sold out very quickly within less than a day. This entry was posted in News and tagged akaza akari, nendoroid, yuru yuri. I am glad I ordered mine without even knowing what she looked like. I can’t pass Akkari~n!